Home » Crochet • Crochet Baby • Crochet Hats • Crochet Home Decor • Crochet Patterns • Crochet Stitches • Free Crochet Patterns • I'm Hooked! • Learn Crochet • Maggie Weldon • Maggies Crochet • My Favorite Things • News » Blooming Granny Square Challenge And Exciting Things! After many hours of trying to figure out how to crochet a scarf with netting yarn and watching every crochet ruffled scarf video on YouTube I didn’t get it. A friend showed me how to crochet a scarf in rows. I started to get it but it seemed way too complicated for me. Every night I would lie in bed thinking about how to make the ruffled scarves super easy. Then one night I got it! I jumped out of bed, tried it and it worked!!! Check out all the colors we have of Starbella Flowers Yarn! Click the photo. I did several Ruffled Scarf videos on YouTube showing my new super easy technique. 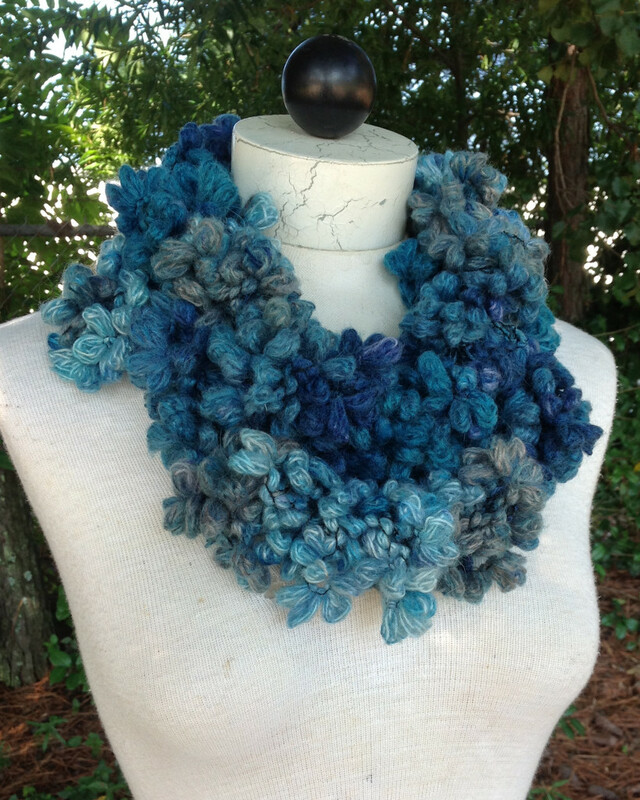 The video views sky rocketed and so did the sales of Starbella® Ruffled yarns on my website MaggiesCrochet.com. Unknown to me at the time, Hal Ozbelli president of Premier® Yarns and producer of Starbella® yarn was watching my ruffled scarf videos. We met recently and decided to collaborate on videos featuring Premier® Yarns and the Deborah Norville Collection yarns. The opportunity to work with Hal and the Premier® yarns team is very exciting for me and our Maggie’s Crochet team. 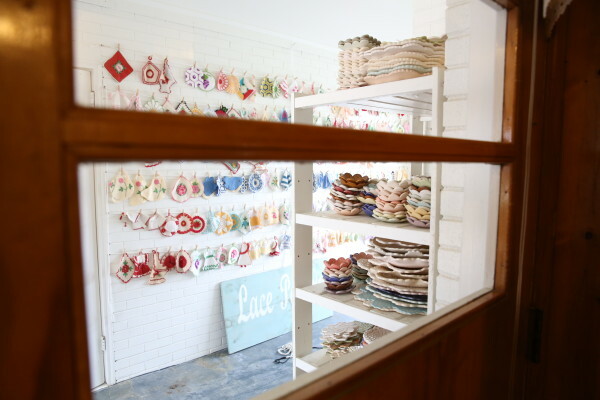 We have spent weeks improving our video production studios, meeting with the Premier® design team and creating new designs and crochet challenges. I am now surrounded by Deborah Norville and Premier® yarns in my design studio. All I see are endless possibilities for beautiful new crochet designs. 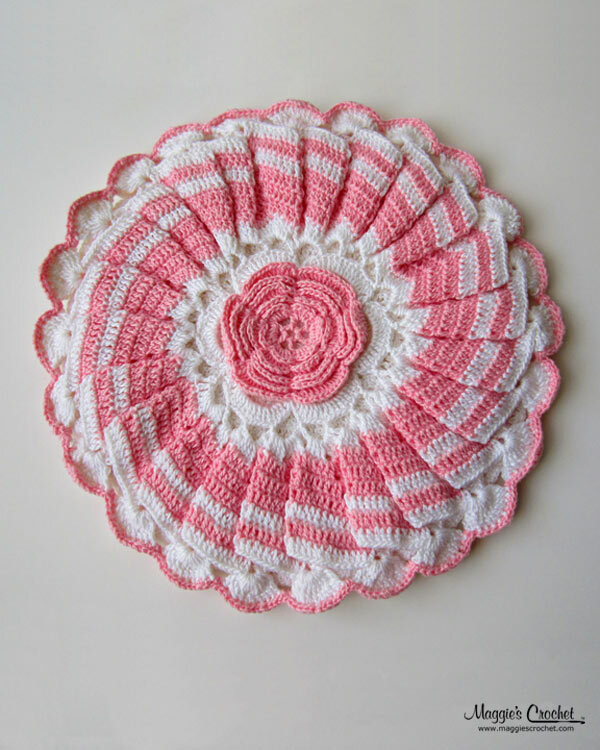 To celebrate these possibilities we are starting a Blooming Granny Square Challenge! Win some great yarns (up to $100 value) and make something beautiful in the process. 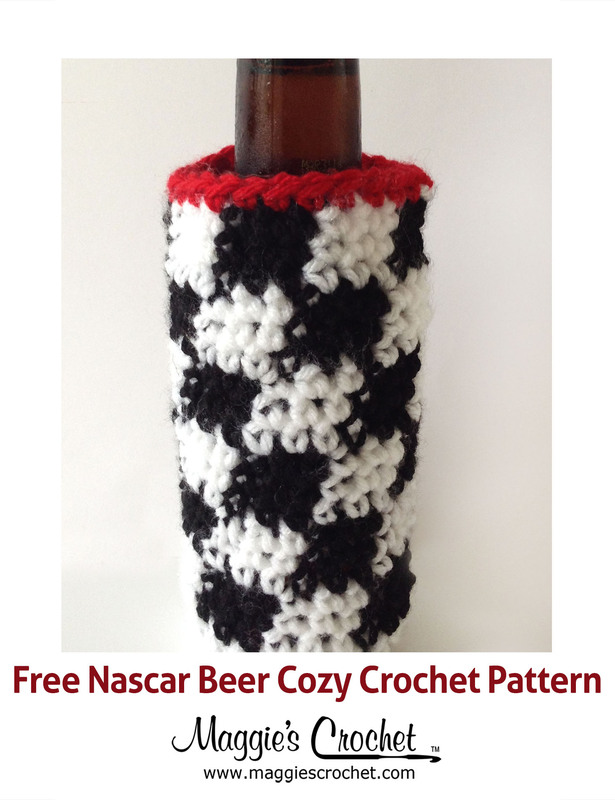 I can’t wait to see what you create with the free granny square pattern. We are currently working on videos for a Deborah Norville Serenity® Chunky Stocking Challenge and several jewelry designs and projects made with City Life® a ladder track yarn, Enchant® a metallic sequin yarn, Merry™ a glitzy tinsel yarn, Cuddle Fleece® a soft cuddly yarn and Spangle™ a sparkling yarn. The thing I like most about these yarns is the fact that you can combine a variety of textures, fibers and yarn weights with a very simple pattern to create a masterpiece. A great example of this is City Life® yarn. Crocheters and knitters are using this yarn, combined with very basic stitches and chains to create beautiful necklaces, earrings and shawls that are very lightweight and fashionable for the holidays or any occasion. I cannot wait for you to see all the new FREE patterns and videos we have lined up for you. You will be able to make great gifts for the holidays or any time of the year. It is such an exciting time to be a crocheter and knitter with all the how-to videos, specialty yarns and beautiful patterns that are coming your way. I am grateful that we can enjoy this wonderful creative journey together. Thank you for being here with me to watch this exciting new path unfold. Have you tried Premier yarns? Do you have video requests?